This book relives the most stirring chapters in the novel which have become the subject of numerous dramas and films, and are the most popular episodes in Chinese fiction. 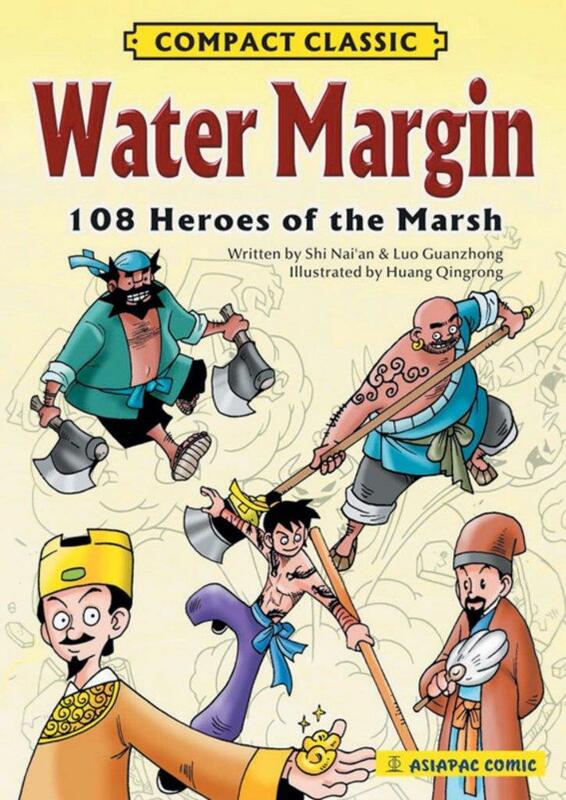 They include Lin Chong killing the unworthy chief of Liangshan Marsh, Wu Song slaying a tiger with his bare fists and avenging injustices, and Song Jiang’s attacks on the Zhu Family Village. With artistic skills and wit, cartoonist Huang Qingrong presents vivid scenes in this drama of valour and brings alive the heroic legend.